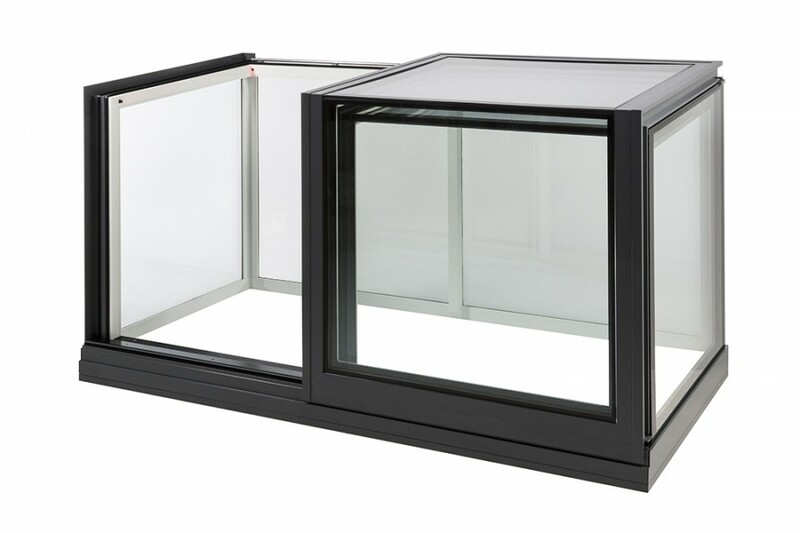 For the ultimate in terrace access we manufacture sliding box skylights with 50%-clear openings. 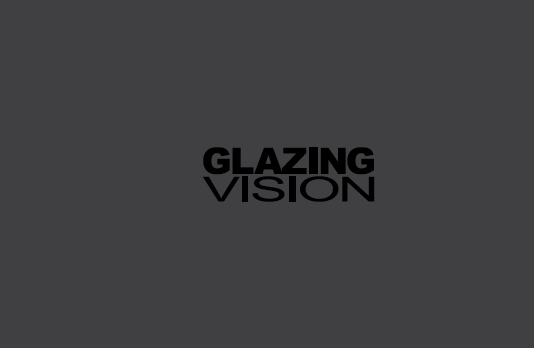 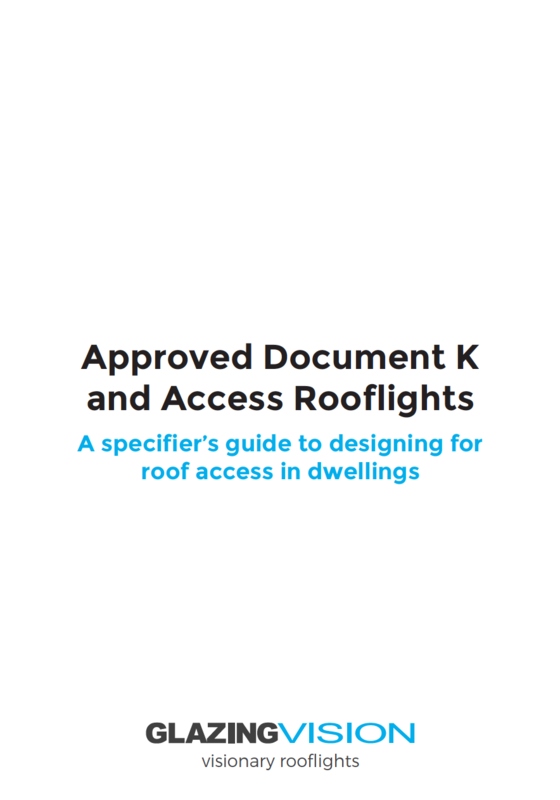 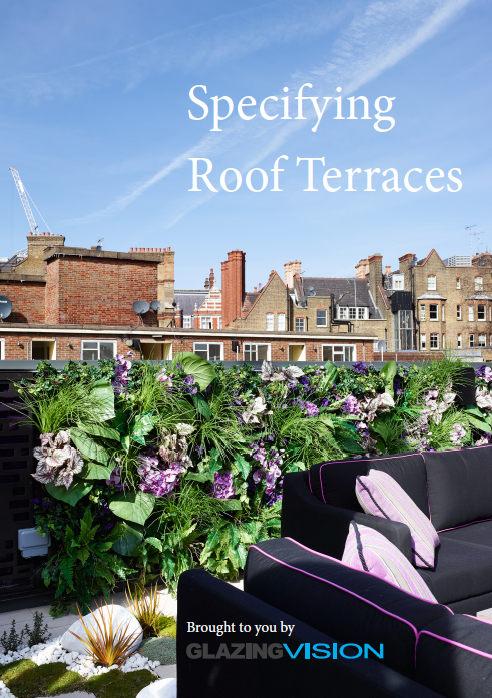 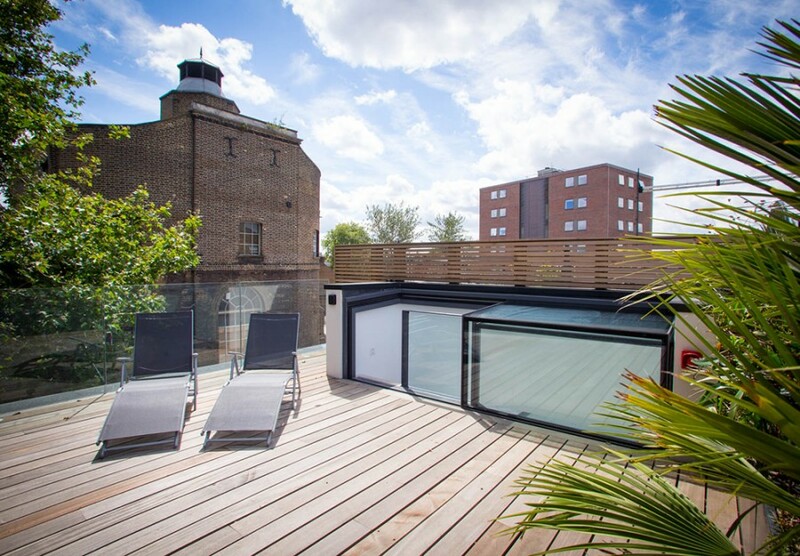 We’ve installed free-standing box rooflights, our standard three-wall versions and even custom-built box rooflights fixed to two walls or one, on roof terraces all over the world. 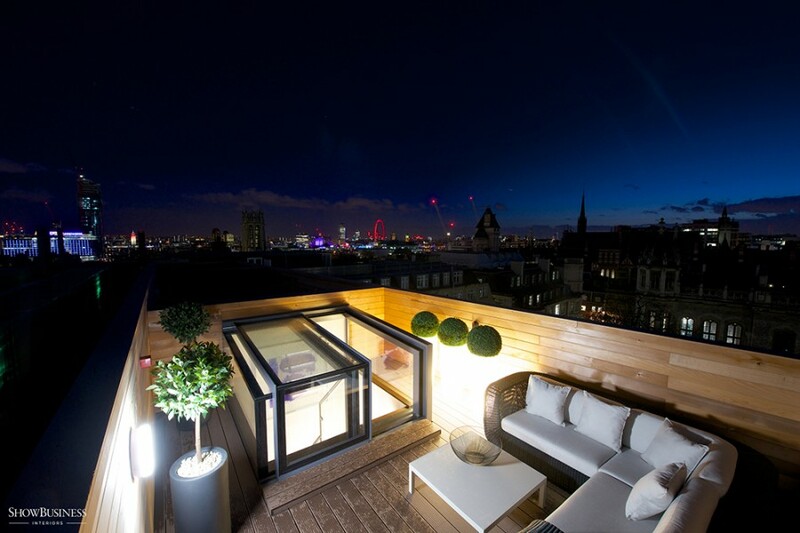 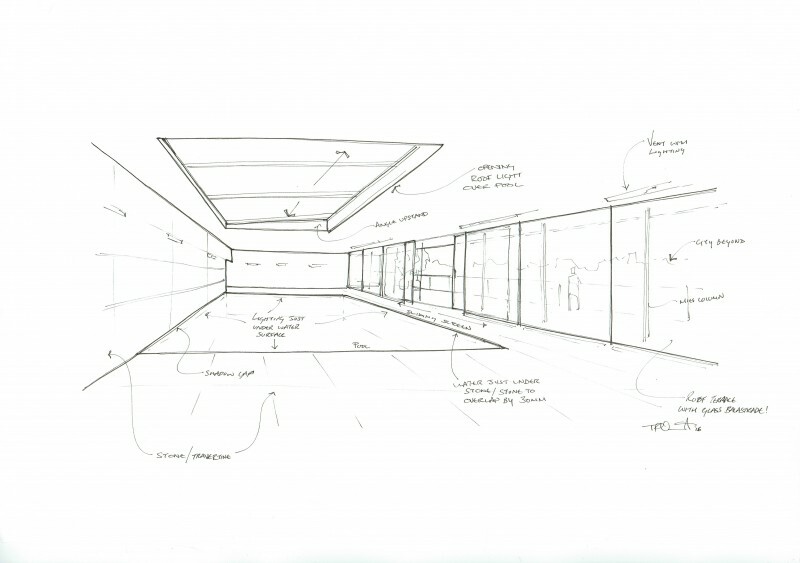 Box rooflights are the perfect solution if you're looking for easy access to your roof terrace. 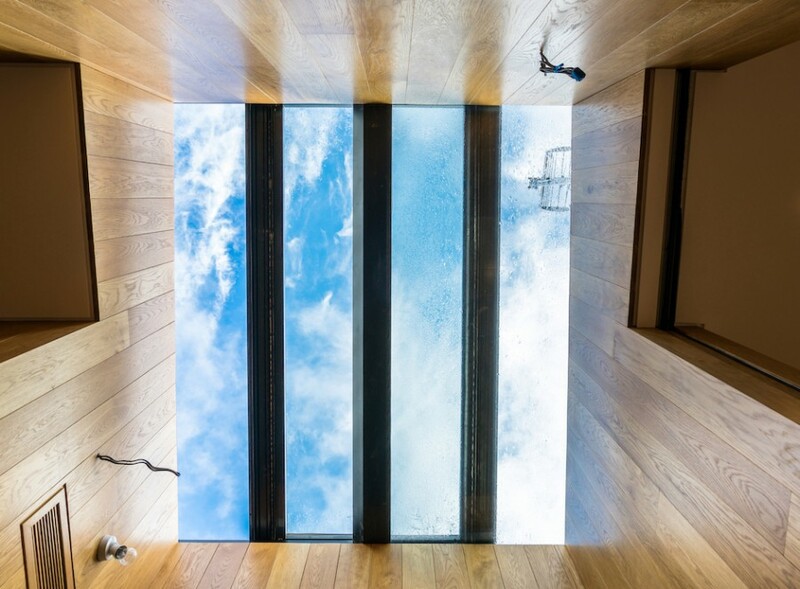 Operated at the touch of a button, the user simply climbs the stairs whilst the rooflight is retracting into its open position and then walks straight out onto the terrace. 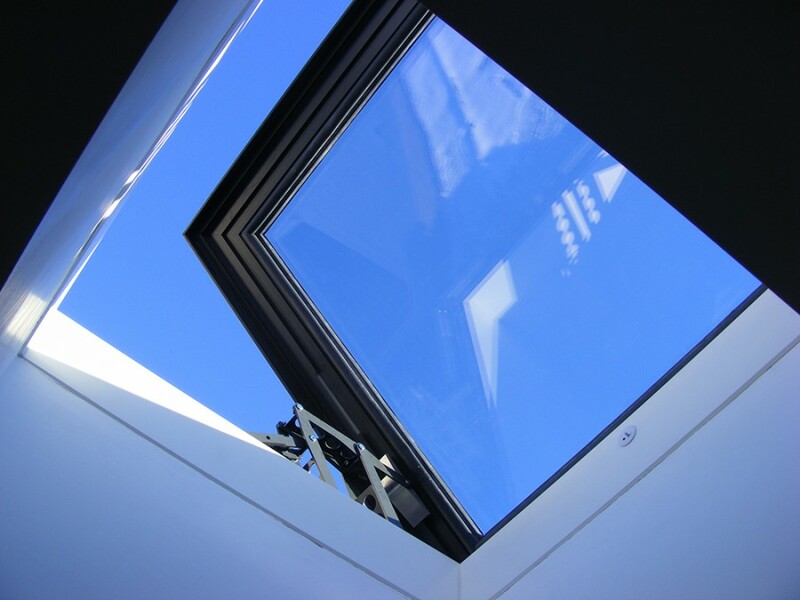 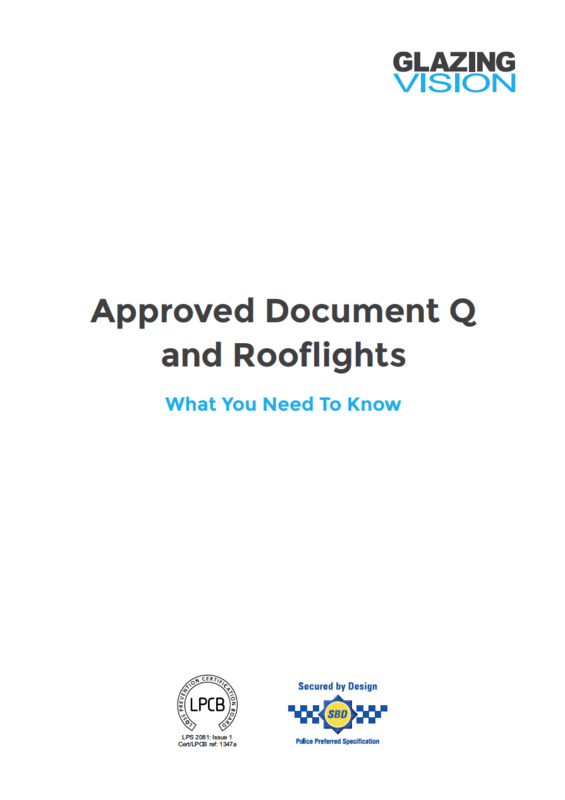 As with our flat sliding rooflights, the box skylights are quiet in operation and have built in electronic solid-state controls with battery backup, manual override, speed control and creep sealing as standard.